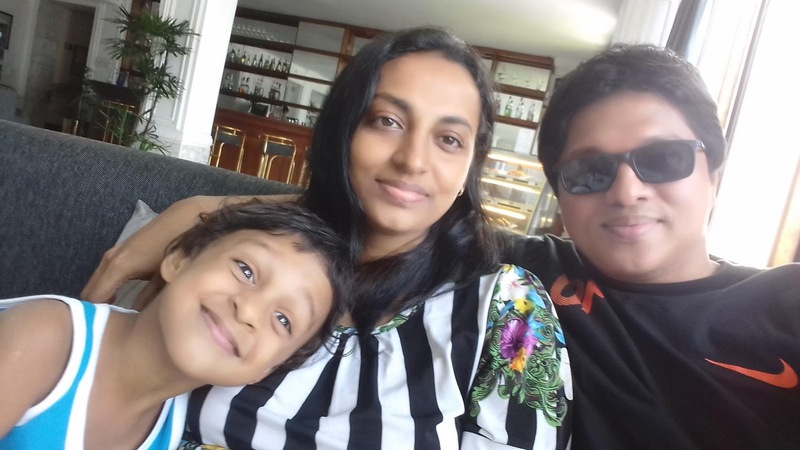 Pregnant doctor-wife dies in fire in Dehiwala house -- doctor-husband and 5 year old child ... with burnt injuries! 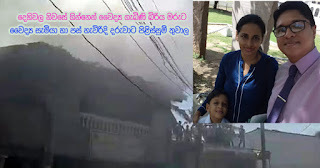 A thirty seven year old pregnant lady doctor had passed away while her husband, an eye consultant and their 5 year old child have suffered burnt injuries today (6) at a house in Dehiwala down Vihara Mawatha, it was reported. All three victims were admitted to Kalubowila Teaching hospital and later the lady doctor has lost her life. the fire. Later after the police were alerted about the fire, they had arrived and on inspection of the house concerned had dispatched the child and doctor-couple to Kalubowila Teaching hospital; however the lady-doctor who has sustained severe burnt injuries had passed away. Deceased lady-doctor, Vidarshi Dias was serving Horana Basic Hospital and she had been with baby. 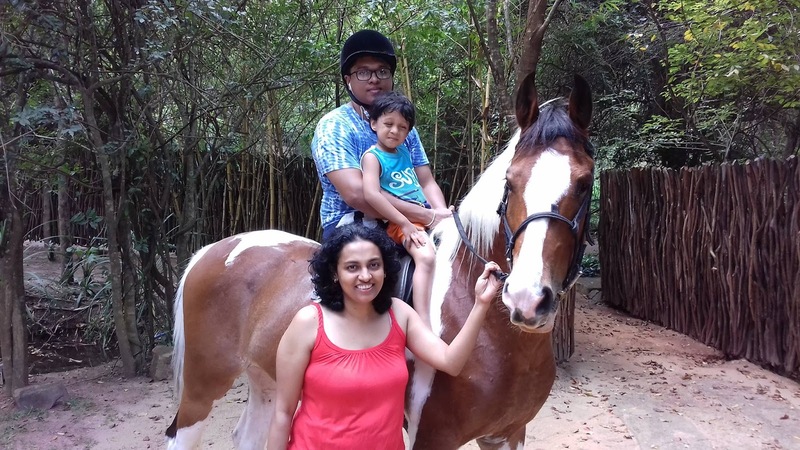 Her husband admitted to hospital with injuries is Anuranga Dias, an eye surgeon at Sri Jayawarenepura Hospital. Both husband and the five year old child are being treated at the intensive care unit. 4 vehicles of Dehiwala Fire and Rescue Unit have been deployed, police say. Boralesgomuwa police are conducting investigation into the matter.